Description: The rotation is a month long block of time with one PGY II as the lead together with 2 to 3 PGY I. The team admits and manages all inpatients cardiology patients with close coordination with the CCU/heart failure service. Goals: The general cardiology rotation not only remains an integral part element of the education and training of young physicians in training; but also is a core subject of internal medicine inpatient rotations. This rotation forms the foundation of the cardiology knowledge base of the internal medicine trainees. Advances in diagnostic imaging, rapid bedside testing and evidence based clinical trials have allowed us to deliver coordinated complex care to our patients with ample opportunities for teaching and learning for the internal medicine residents. The development of the skills and knowledge required for the practice of cardiac vascular medicine is an essential part of the educational process of internal medicine training. Cardiovascular diseases affect millions and now we have tools and drugs to treat and/or prevent this problem. 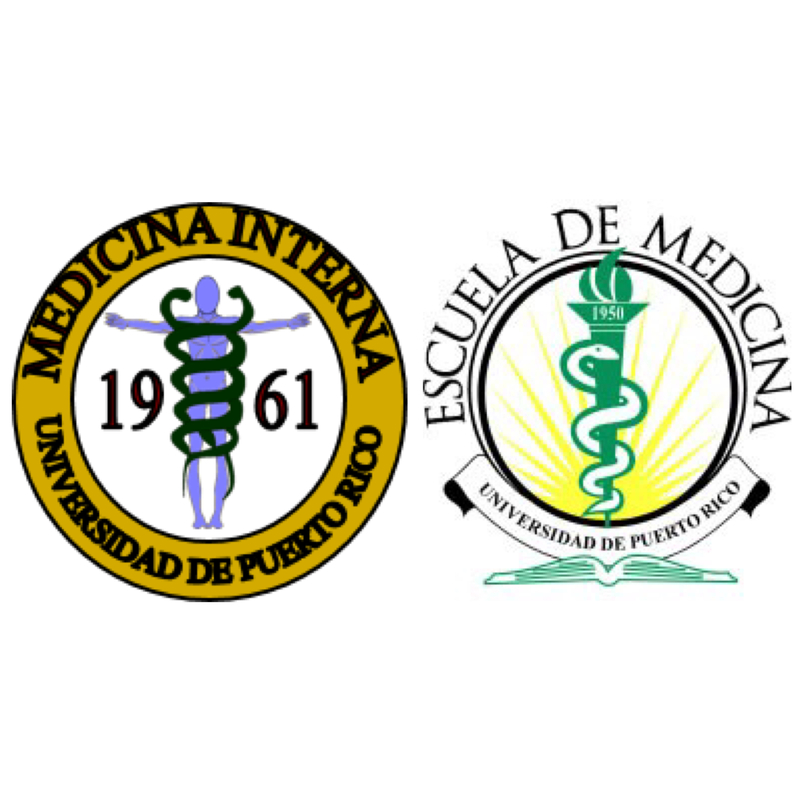 Therefore, the knowledge to be gained from this unique experience offers internal medicine trainees the opportunity to apply these learned concepts to a large proportion of the patients they will see daily in a usual internal medicine clinical practice.